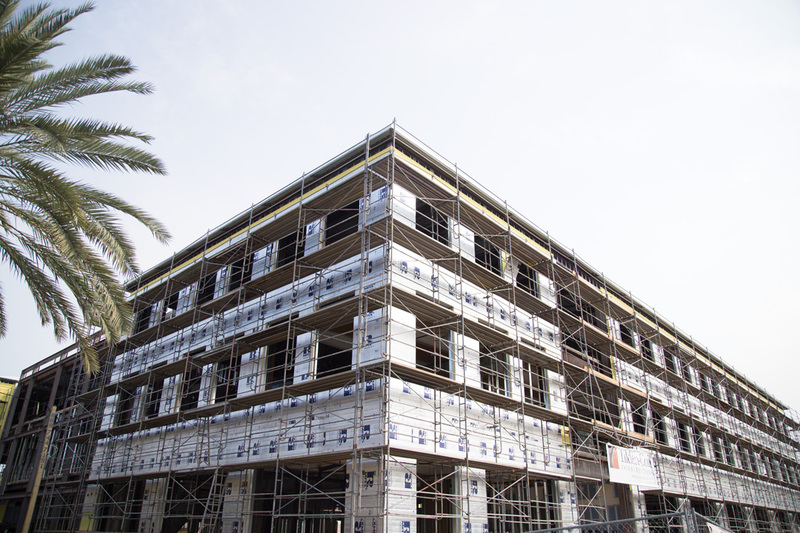 Continuing to improve its campus, California Baptist University is in the process of building a three-story, 100,000 square-foot building set to be completed in summer 2018. The new engineering building is one of the many upgrades to the CBU campus which, when finished, will offer students a modern atmosphere to learn in. In the new building, students will be able to utilize a new study space along with state-of-the-art equipment. Donaldson revealed that there is going to be a 6-foot by 9-foot screen used for a high definition interactive data visualization center, analytics and will showcase a virtual reality feature for students to use. Despite the cosmetic and technological upgrades being made to the engineering program, students often remark that the faculty is truly what sets CBU apart from other engineering programs. The engineering program infuses its curriculum with a Christian point of view, a personal student-to-teacher relationship, and will soon have a new building equipped with advanced technology, to continue the program’s reputation of excellence.